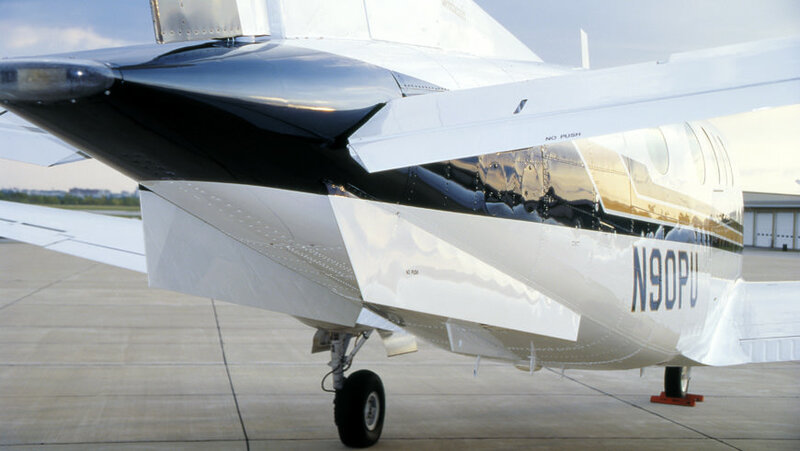 Why equip your 90-Series King Air with the EPIC Package? 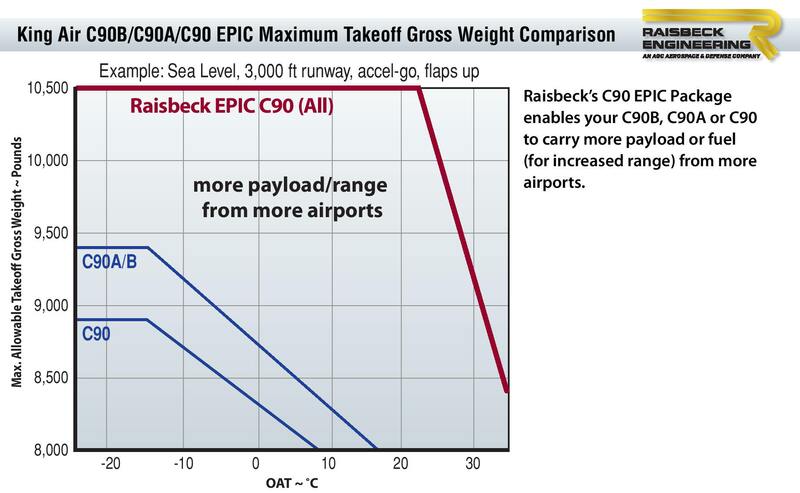 Every Raisbeck Performance System for 90-Series King Airs delivers significant operational benefits; combining them, the benefits compound synergistically, enabling you to get optimum performance, productivity and efficiency out of your King Air C90, B90, or A90. 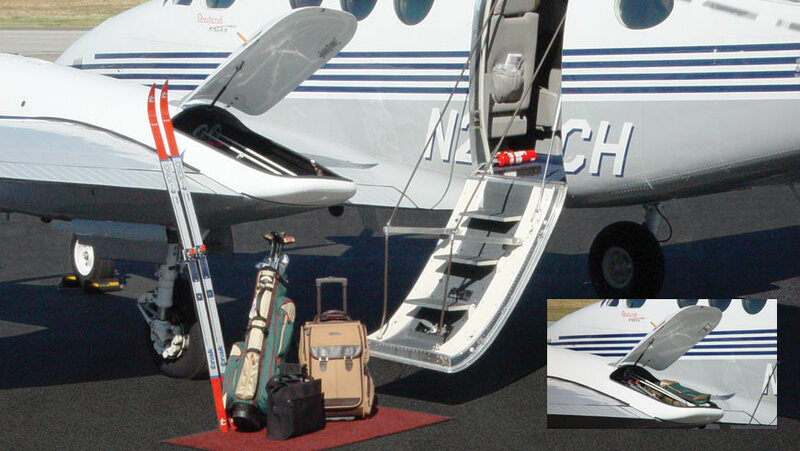 provides greater thrust without increasing the sound level in the airplane and on the ground. 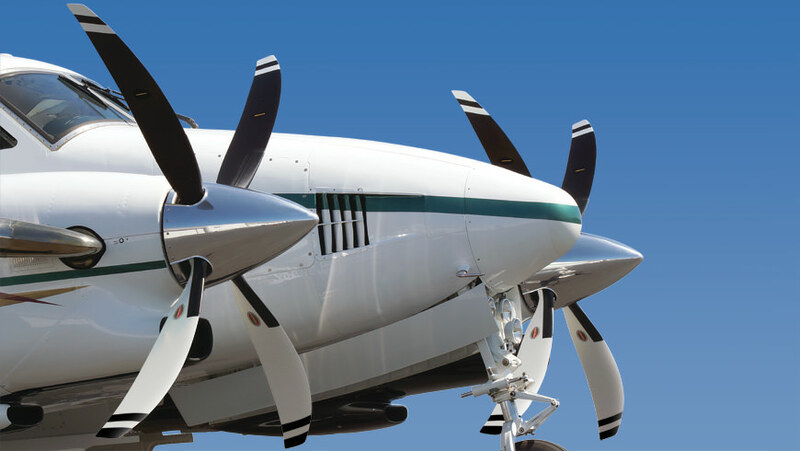 Raisbeck’s Swept Blade Turbofan Propellers for 90-Series King Airs provide unparalleled performance increases across the entire flight envelope. 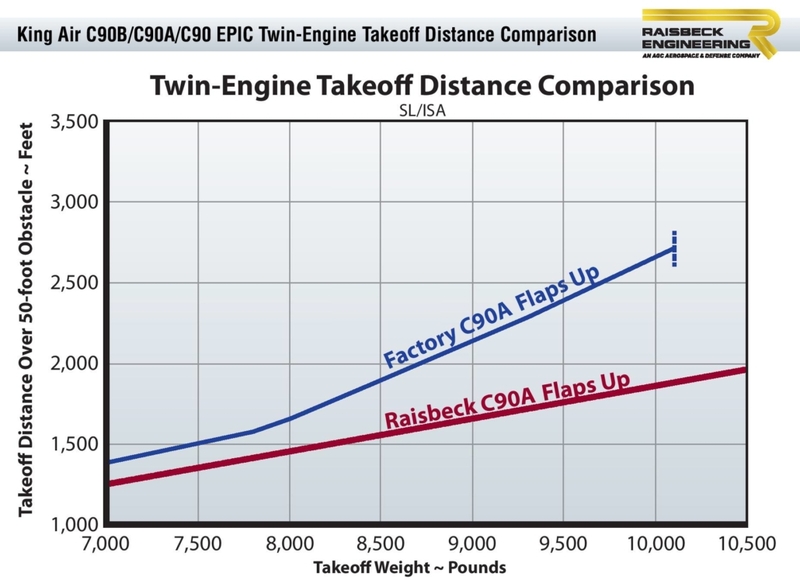 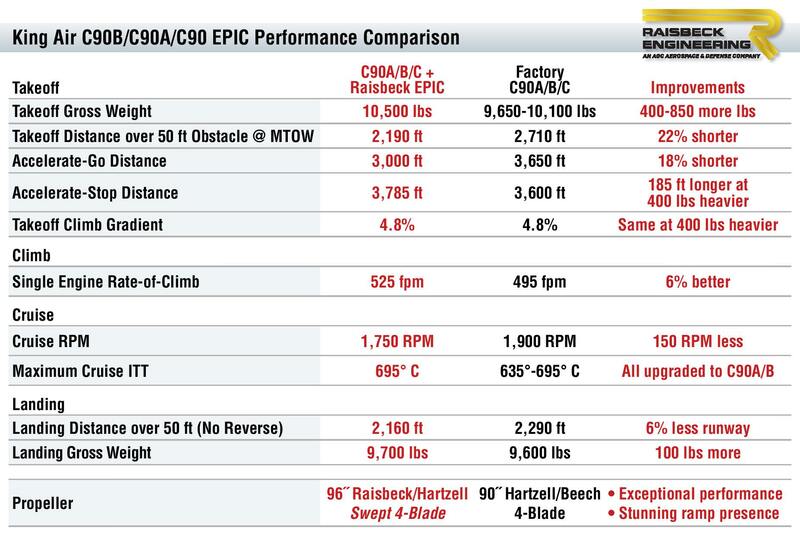 The Swept Blade Propellers as part of Raisbeck’s EPIC Performance Package creates the best-equipped C90/B90/A90 in the field.